It is incredibly common for American teenagers to wear braces these days. Even though this somewhat now normal rite of passage is beneficial to your teen’s oral health, it can be trying and difficult at times. 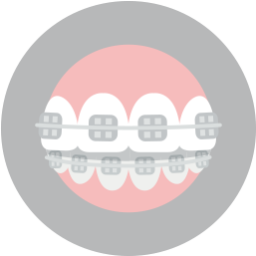 Orthodontic treatment comes with daily responsibilities that your teenager may have trouble adjusting to. As a parent, you may become frustrated or confused as to help them throughout this important treatment. 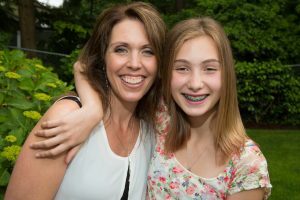 To help you address these concerns, we have compiled a few tips to help you and your teenager get through his or her orthodontic treatment with minimal frustration and anxiety. Teenagers do not have a reputation of being the easiest people to communicate with nor are they known to be the most responsible. This combination can make it difficult for a parent to find the line between helpful and bossy. 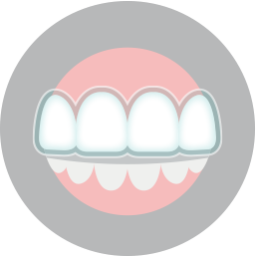 While you may need to nudge them a bit to remind them to use a proper tool when brushing or flossing or to remind them to avoid certain foods or to wear their Invisalign aligner, you want to avoid using a commanding tone. Your tone may make them rebel and avoid maintaining their treatment altogether. Setting up reminders on their phone or computer may be a good way to take tone out of it altogther. Find a way to make them feel ownership over their treatment. Depending on the orthodontic treatment, you and your teen will be spending a lot of time with the orthodontist. Be sure to ask plenty of questions and to foster a positive path of communication between your teen and their orthodontist. 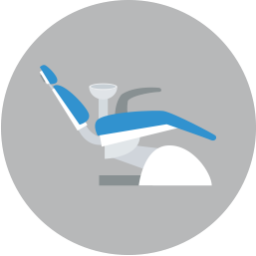 Your orthodontist will walk you through the different types of needs that your teen may need throughout their orthodontic treatment. Supplies may include everything from special tools designed for cleaning around braces to over-the-counter pain medication or oral analgesic to ease sore mouths to snacks like yogurt or ice cream. Having these supplies on hand could make a difference between a bad day and a good day when it comes to your teen’s orthodontic treatment. For specific questions on your teen’s orthodontic treatments, schedule a consultation with Lake Country Orthodontics by calling (817) 236-7846. Located in Ft. Worth, TX, our office proudly serves patients who live in White Settlement, North Ft. Worth, Springtown, Rome, Haslet, Azle, Saginaw, and all surrounding communities.